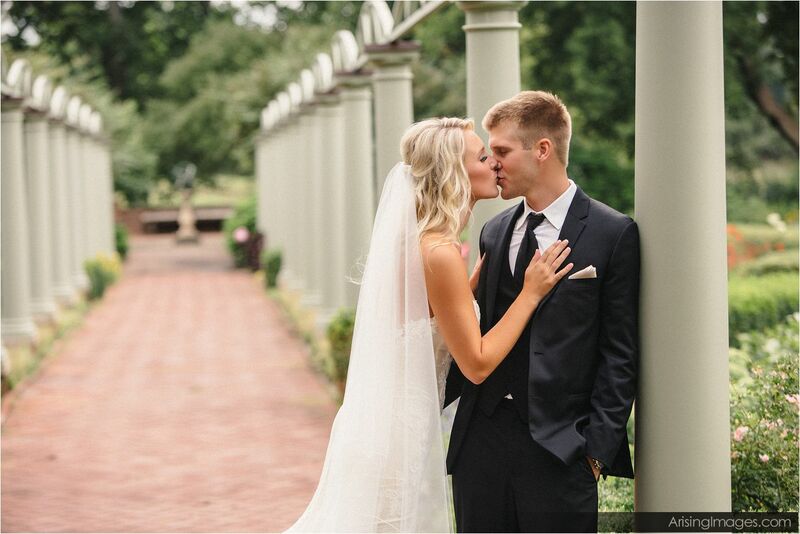 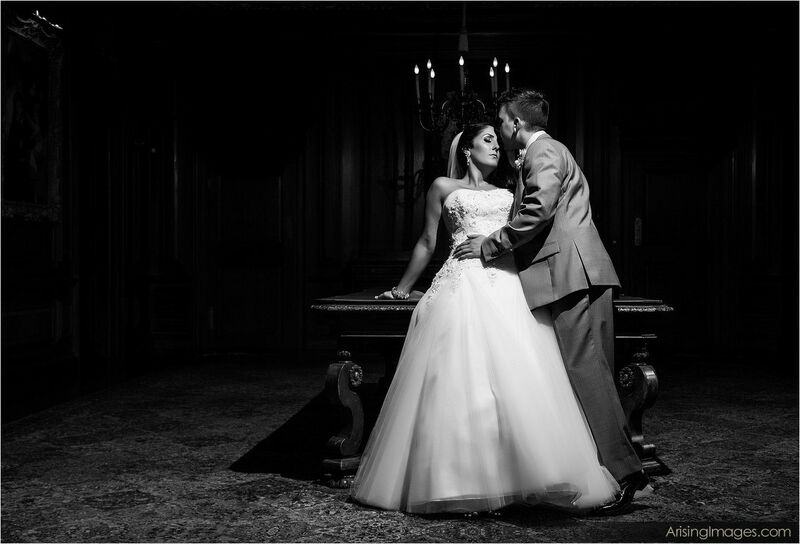 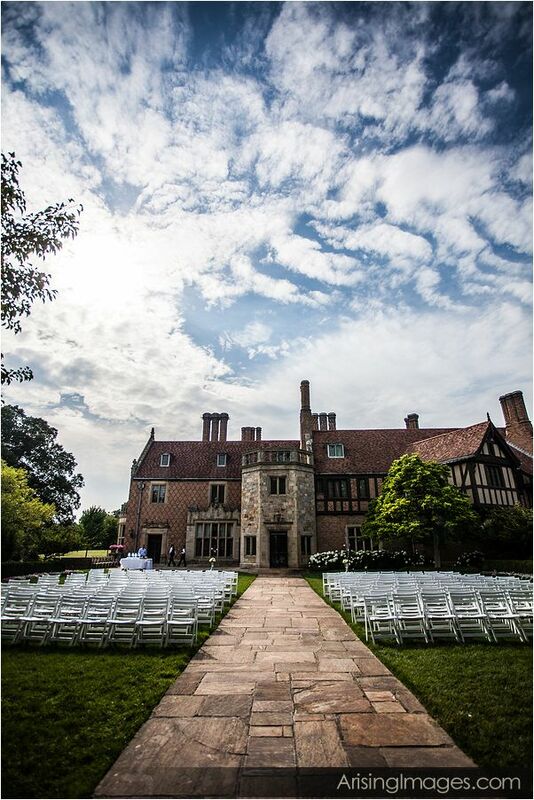 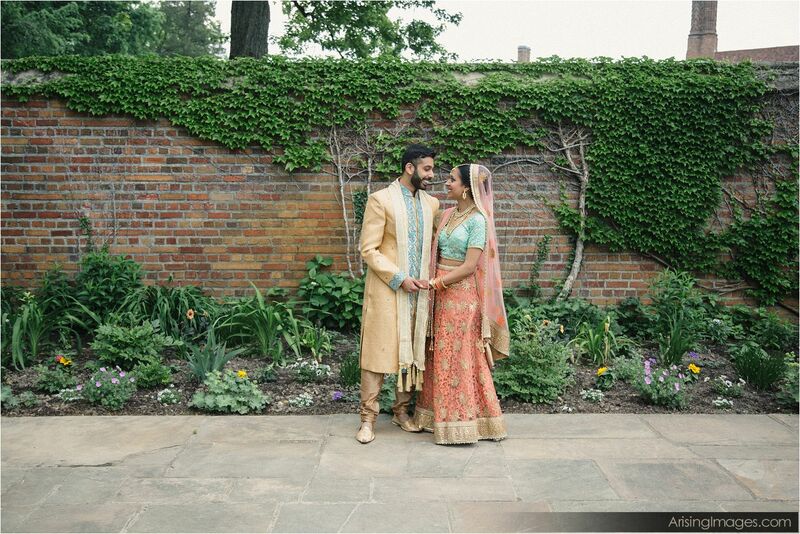 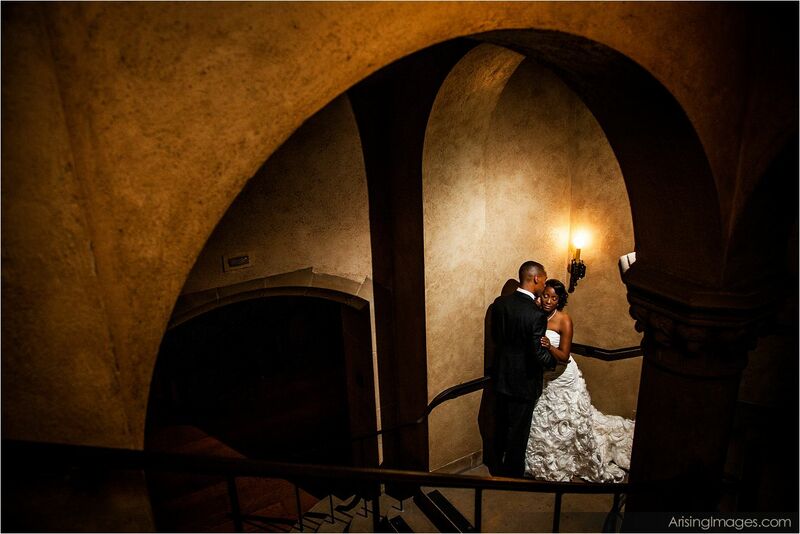 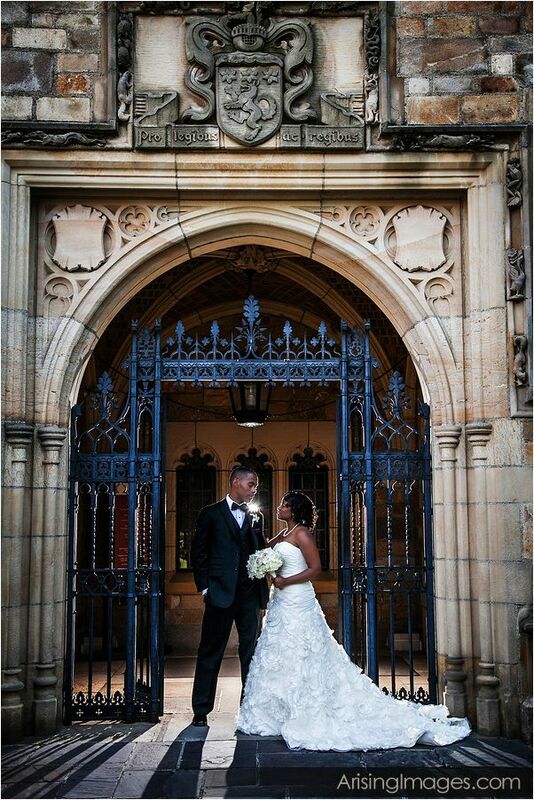 We know you’ll be amazed by your wedding photography at Meadow Brook Hall. 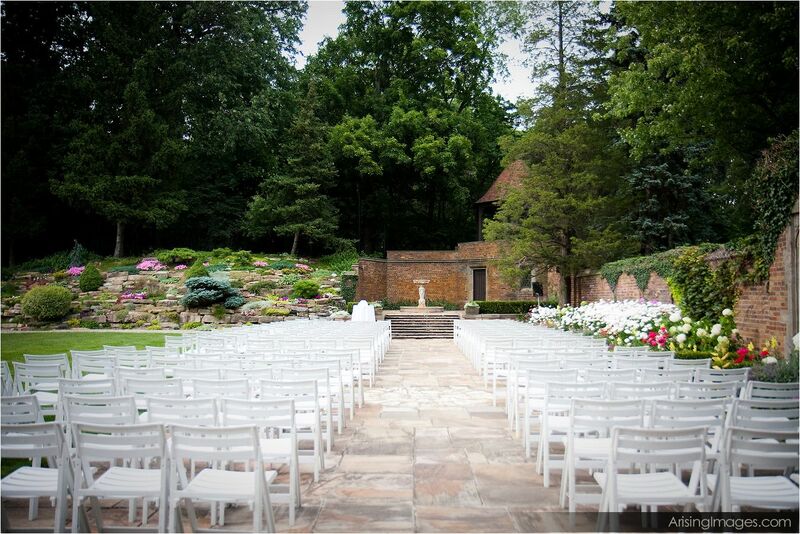 Meadow Brook is truly a magical place to get married at. 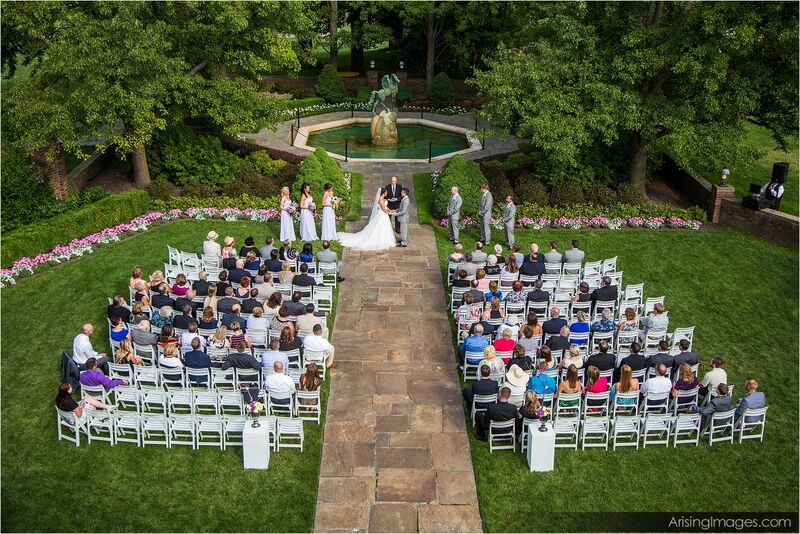 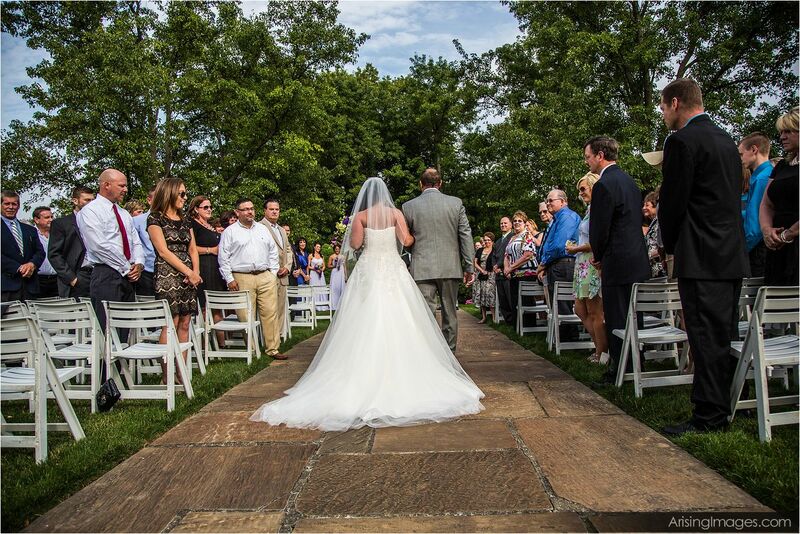 Whether you have an indoor or outdoor Michigan wedding ceremony or an indoor or outdoor wedding reception, Meadow Brook has different options for all of them, and each is as beautiful as the next. 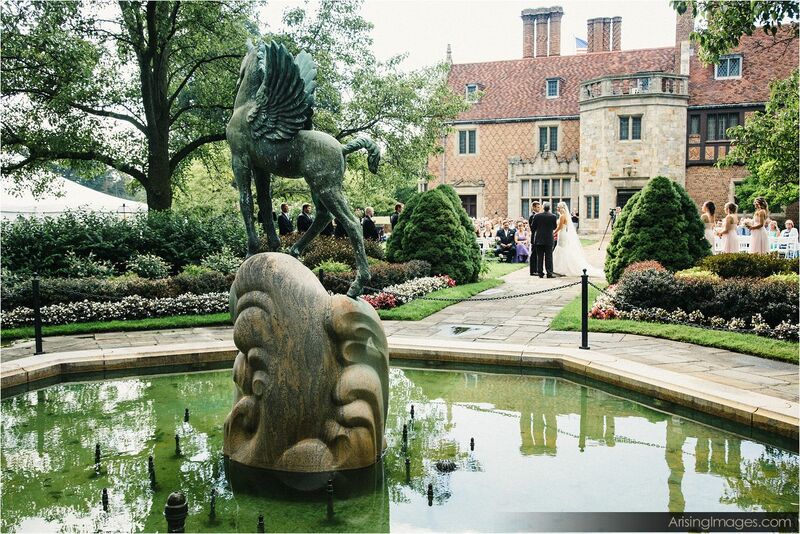 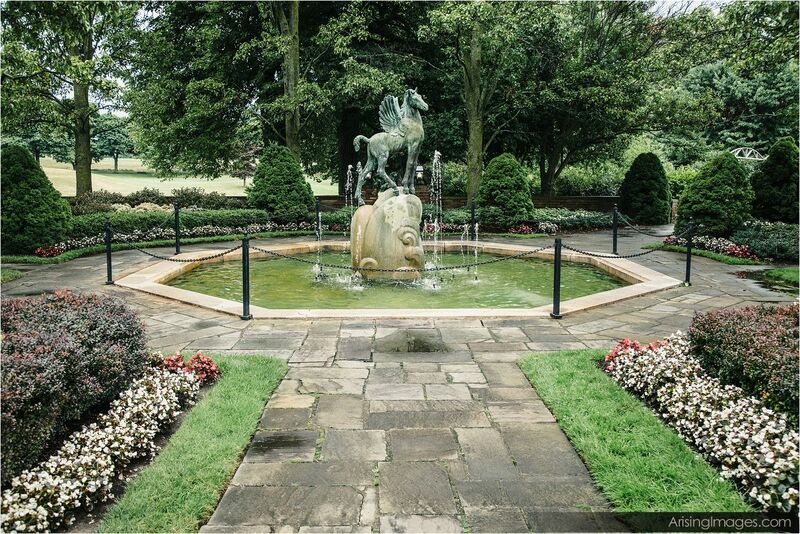 The next few photos were taken at an outdoor Michigan wedding ceremony in the Pegasus Garden, given because of the fountain statue of Pegasus. 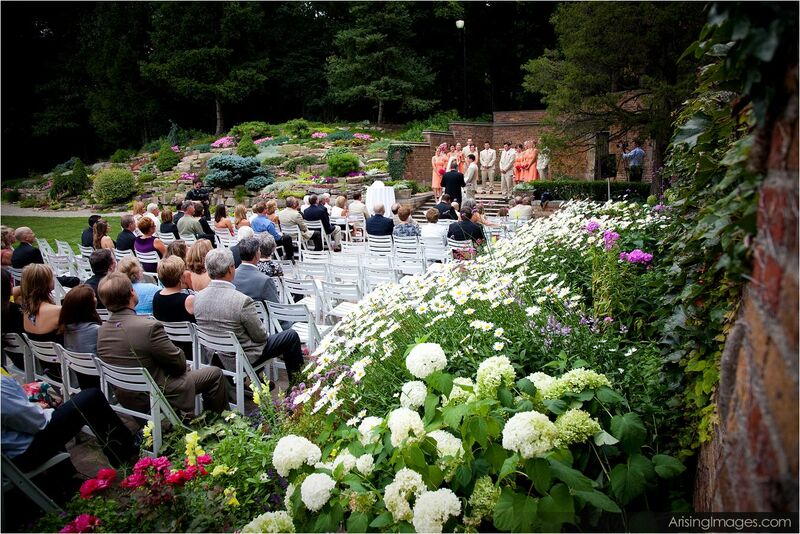 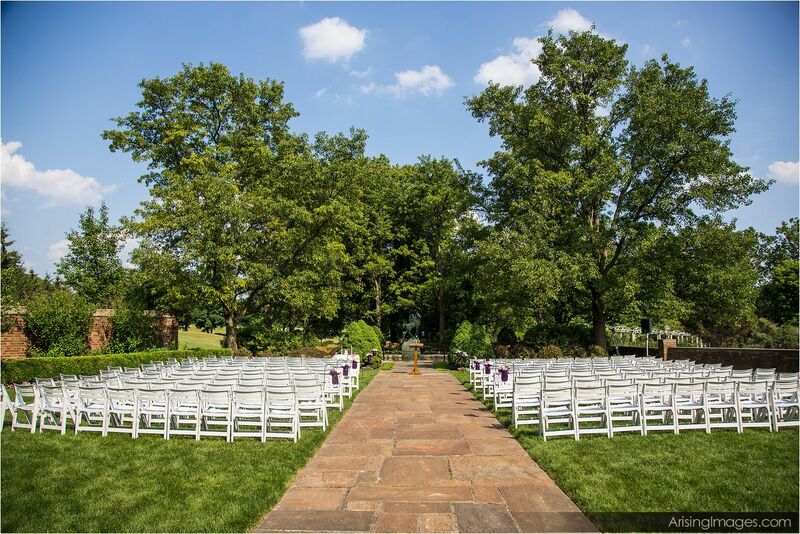 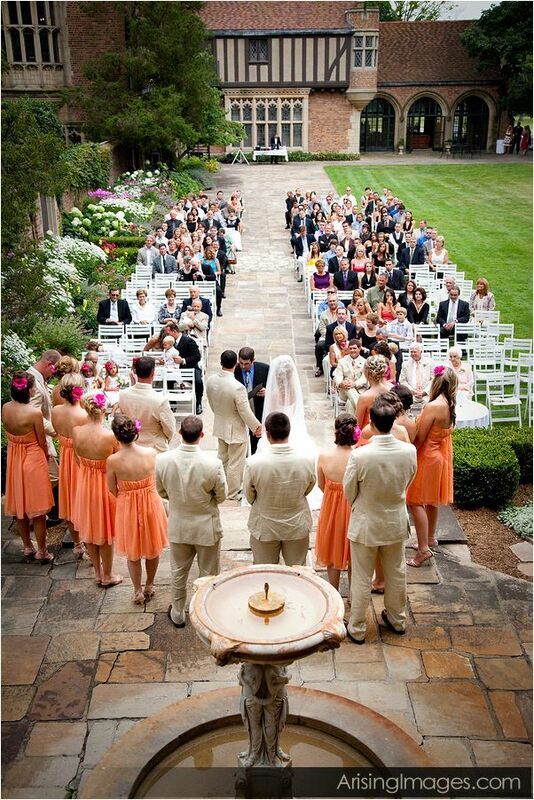 Another lovely spot for your outdoor Michigan wedding ceremony is the Rock Garden. 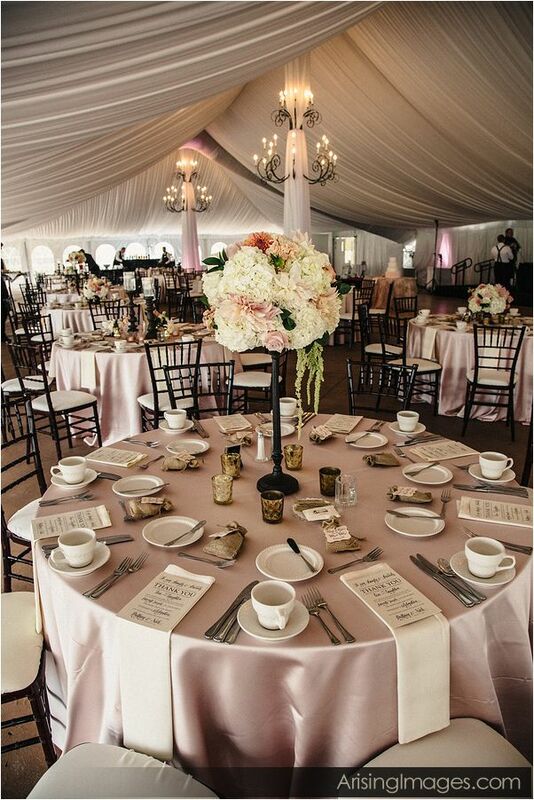 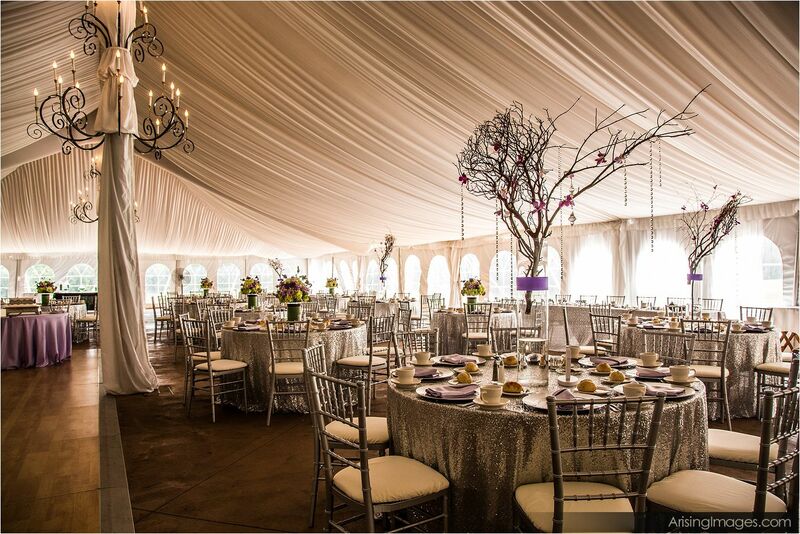 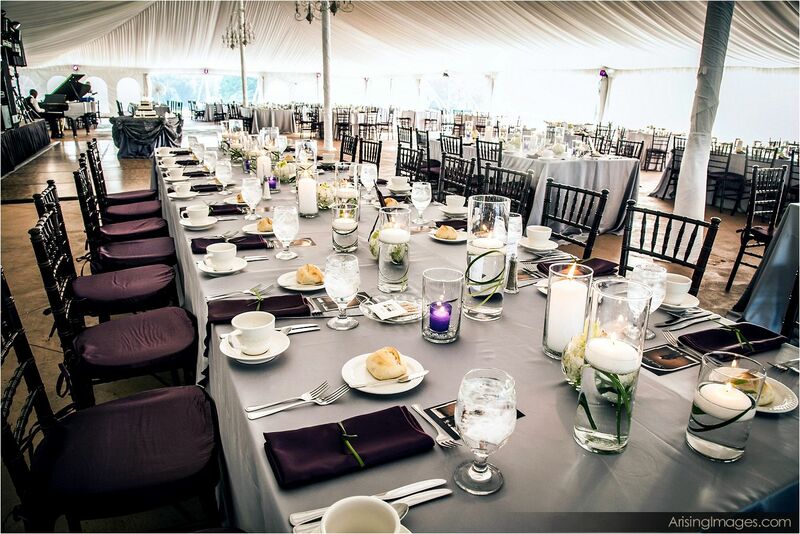 Take a look at some examples of beautiful outdoor Michigan wedding receptions in the garden tent at Meadow Brook Hall. 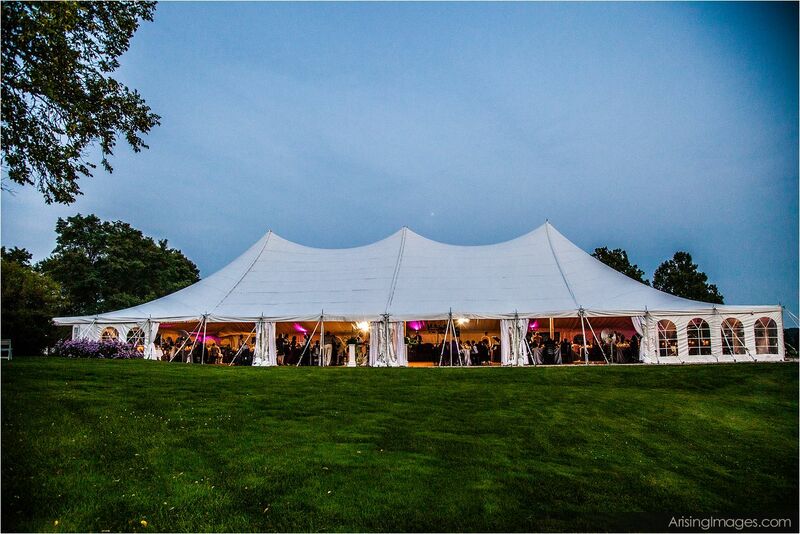 The garden tent is perfect for large wedding receptions, that includes a roomy dance floor for all your guests to cut loose and get down! 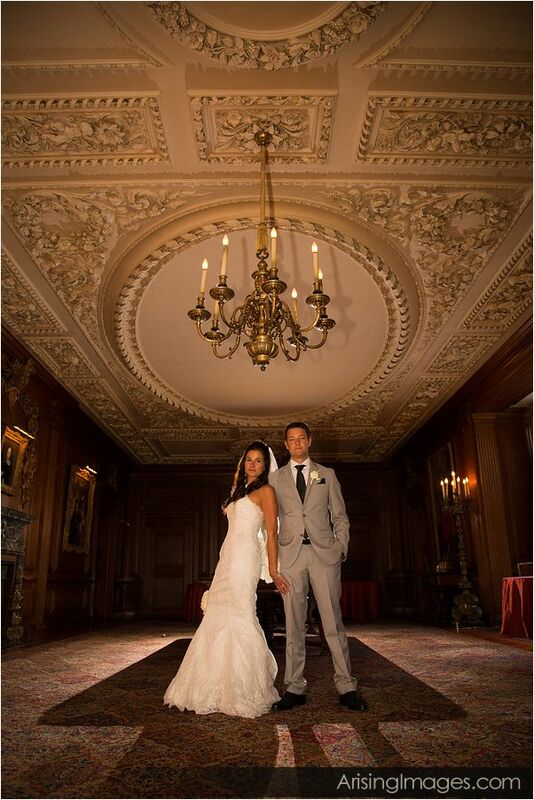 With an indoor wedding, the dining experience takes place in the breathtaking Christopher Wren Dining Room. 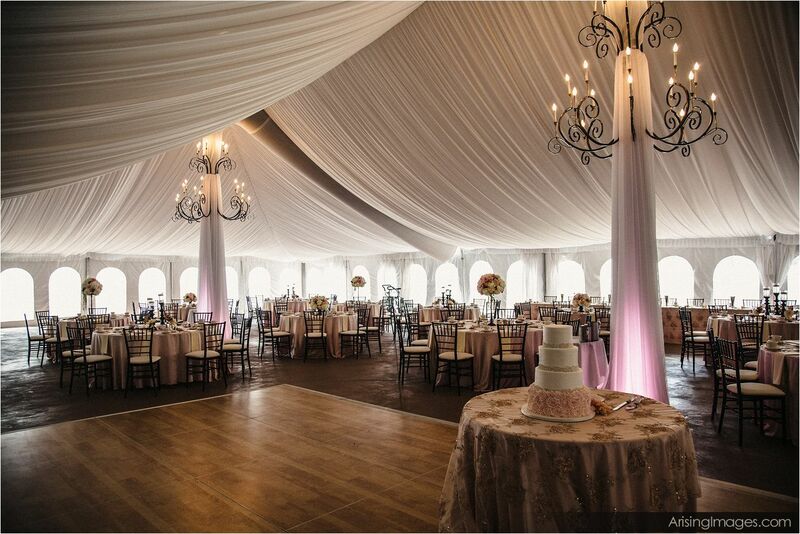 Giuseppe Corrado Parducci, the renowned Detroit sculptor, designed and articulated the elaborate plaster ceiling after 18th century designs by Christopher Wren, the champion of the Neo-Classical period. 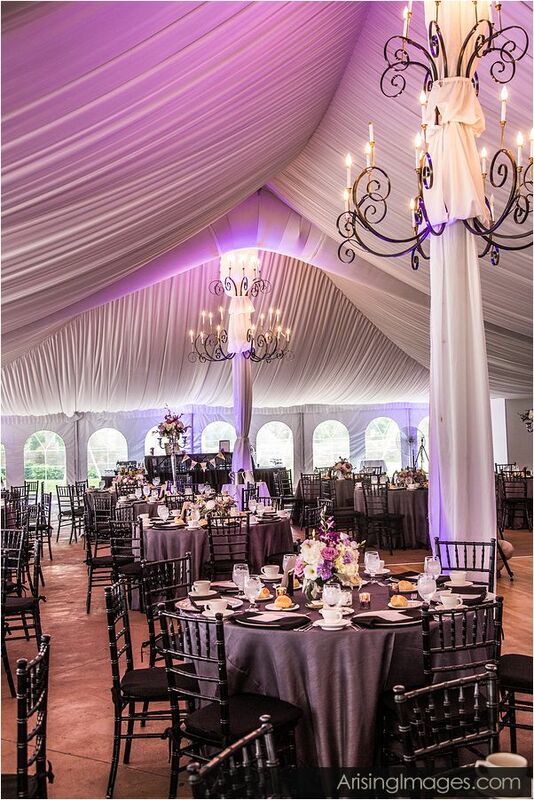 Though styled after the work of this architect, the final result is completely unique. 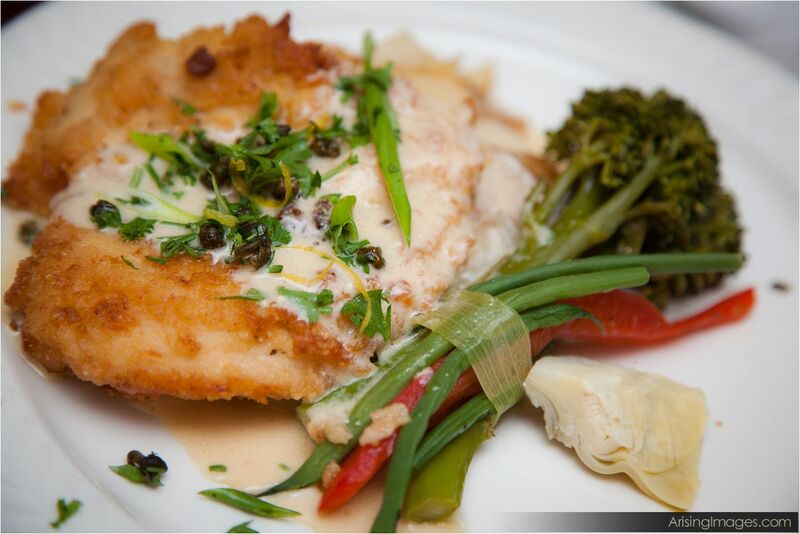 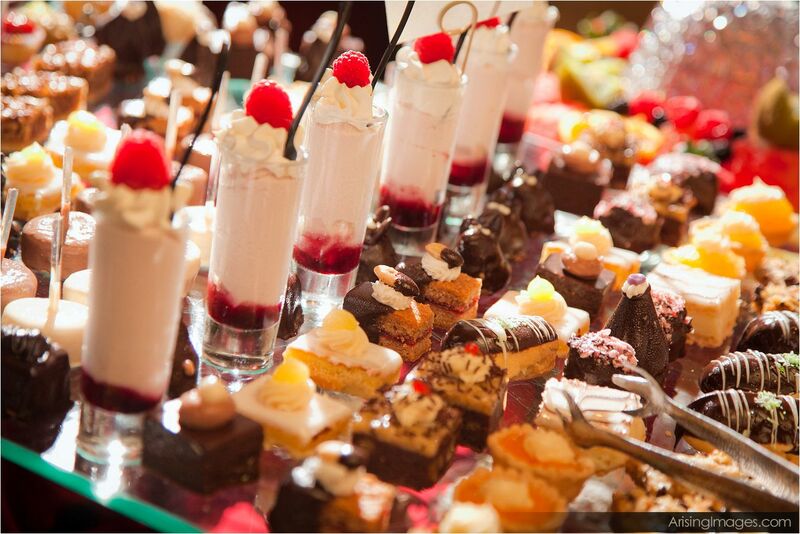 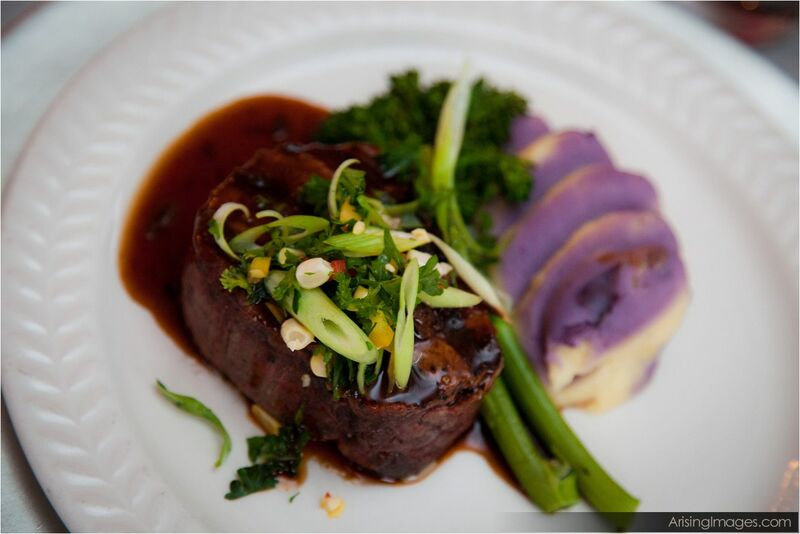 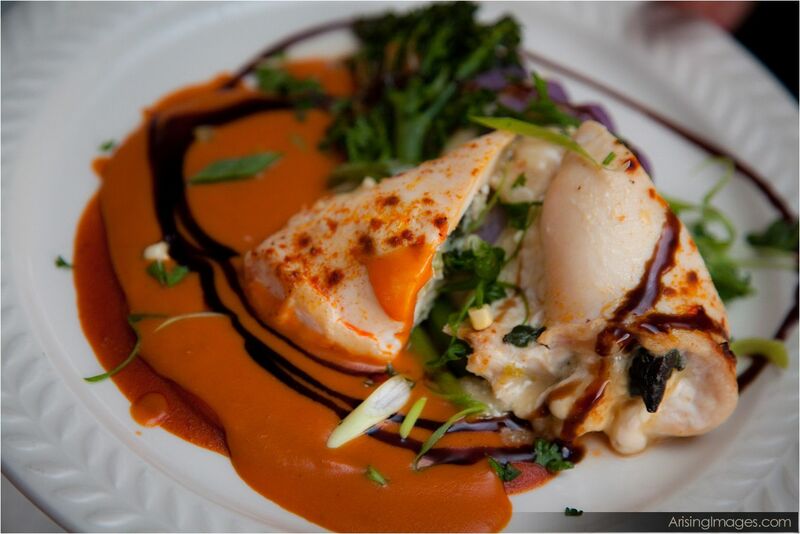 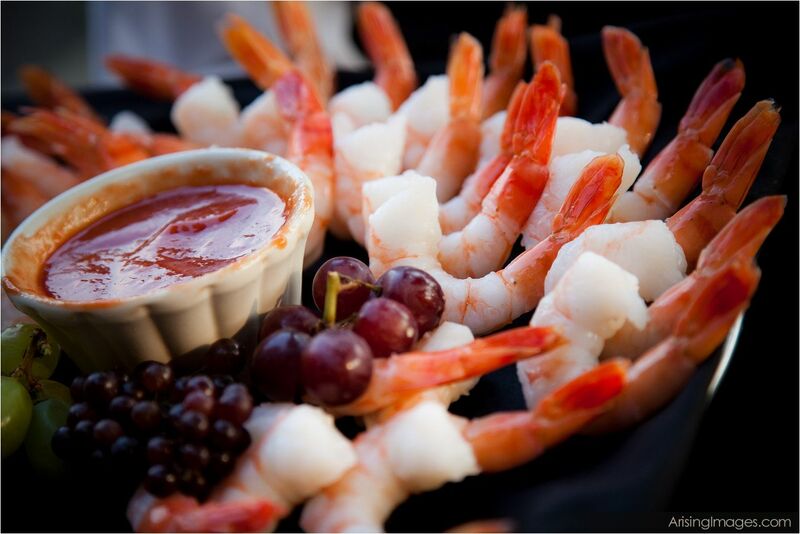 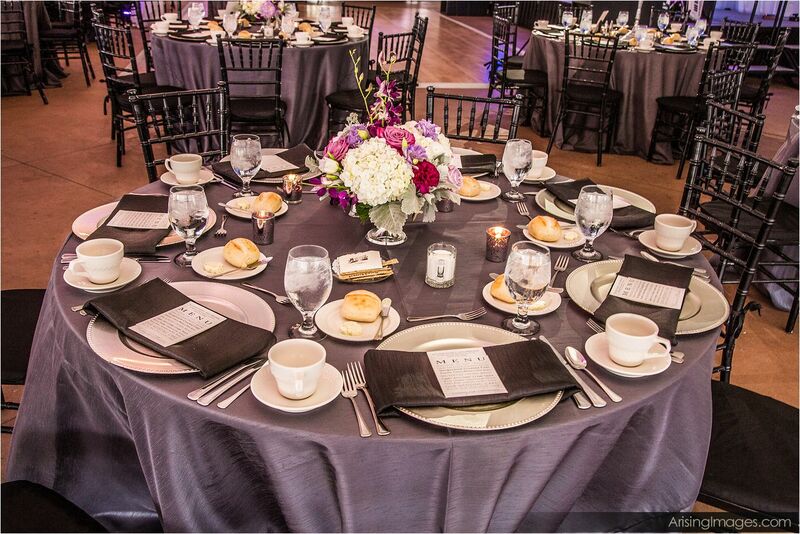 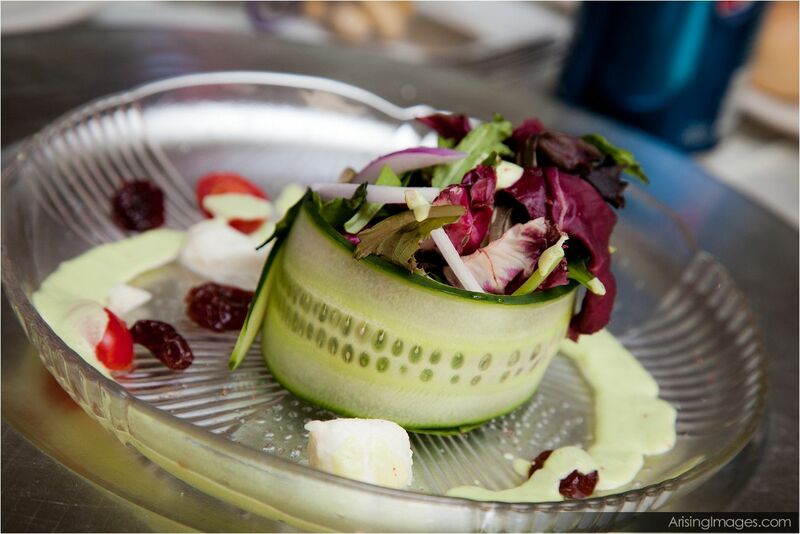 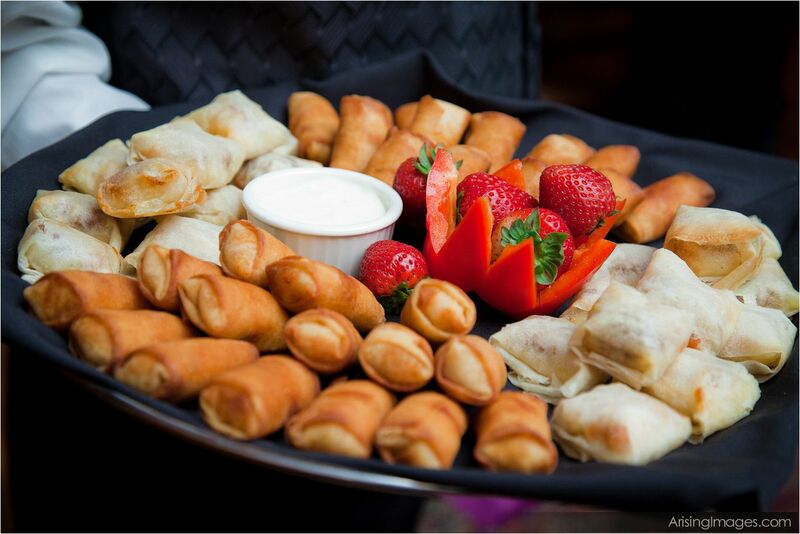 You and your guests will enjoy food from a four-star cuisine catering team at Meadow Brook Hall. 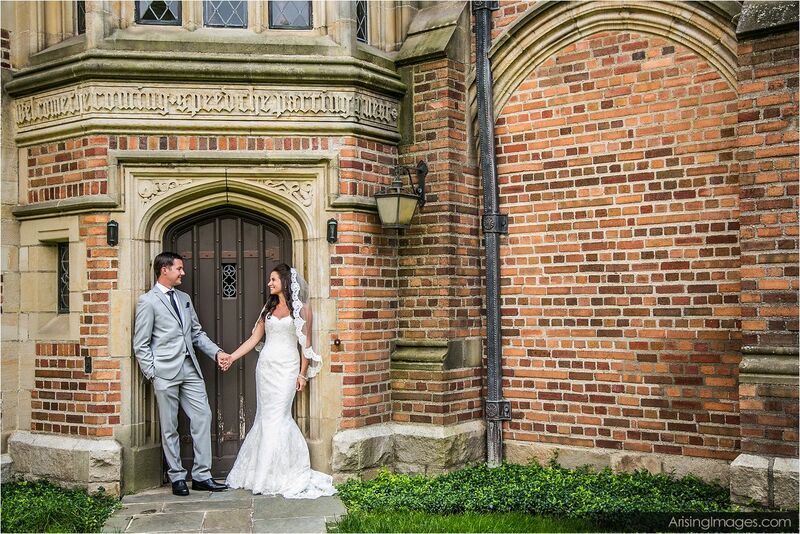 Your indoor Michigan wedding photography will be unique and artistic, with great ornate and intricate detailed architecture as your backdrop that is displayed throughout the mansion. 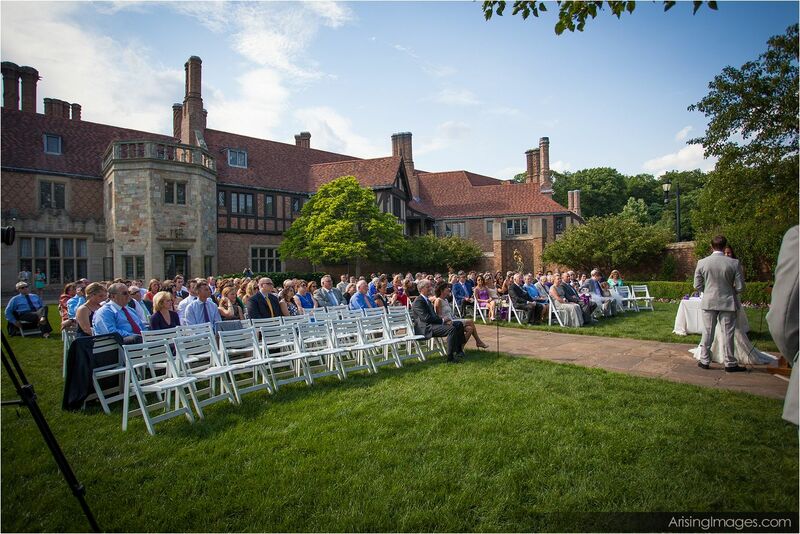 The Dodge Mansion and all the grounds of Meadow Brook provide many beautiful and unique locations that work perfectly for your outdoor Michigan wedding photography. 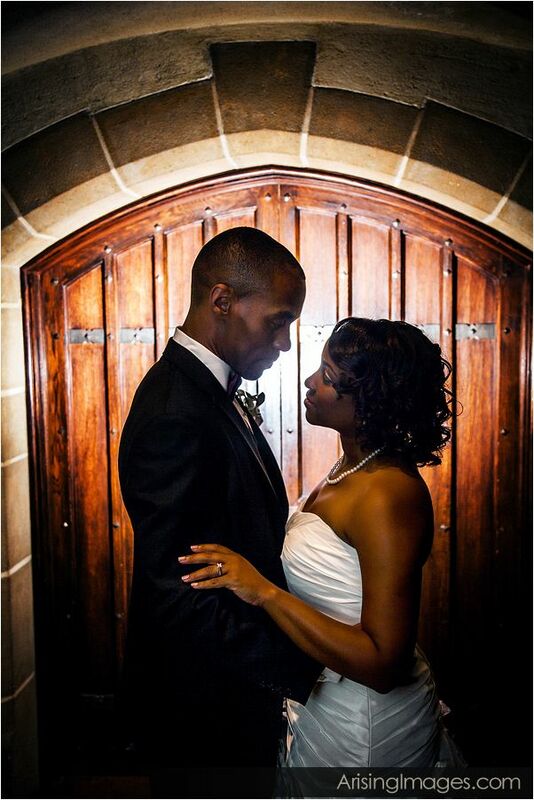 For more information on Detroit wedding photographers, please go here arisingweddings.com. 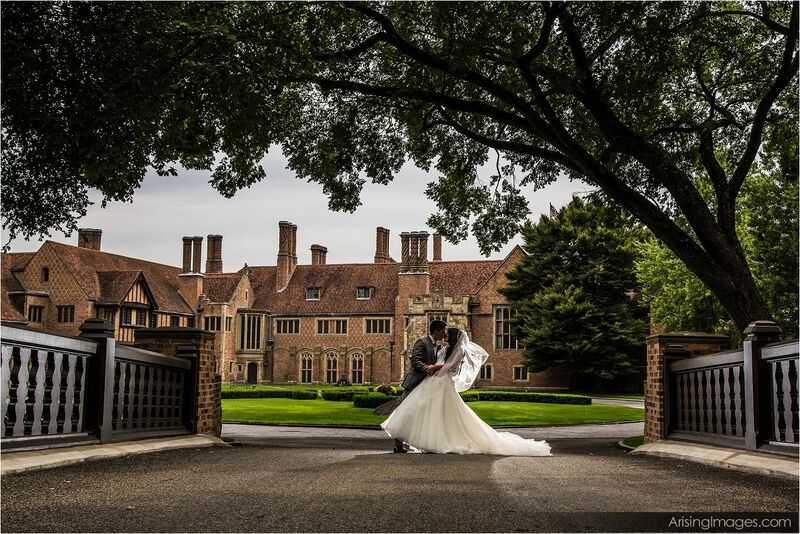 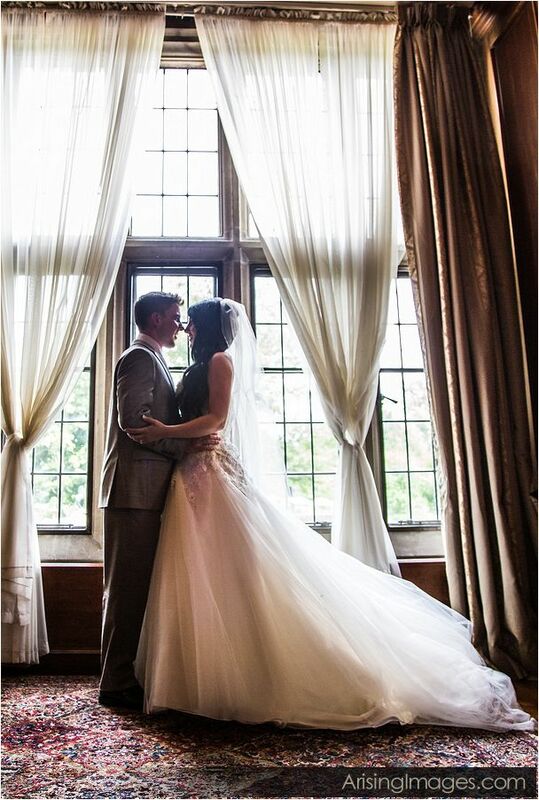 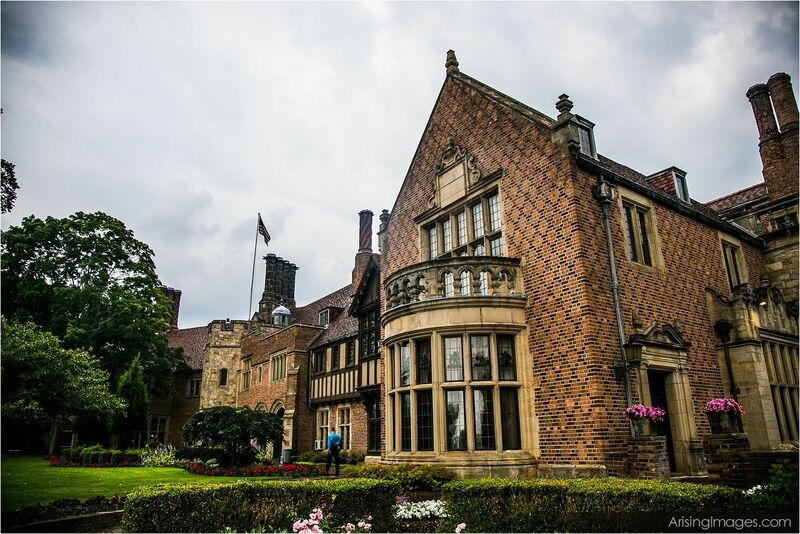 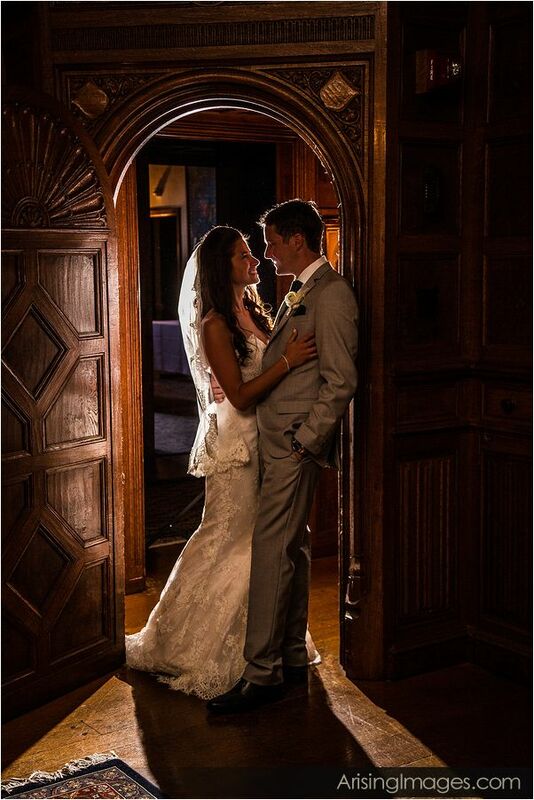 For more information on wedding at Meadow Brook, please go here http://www.meadowbrookhall.org/plan/weddings/aboutourservices.